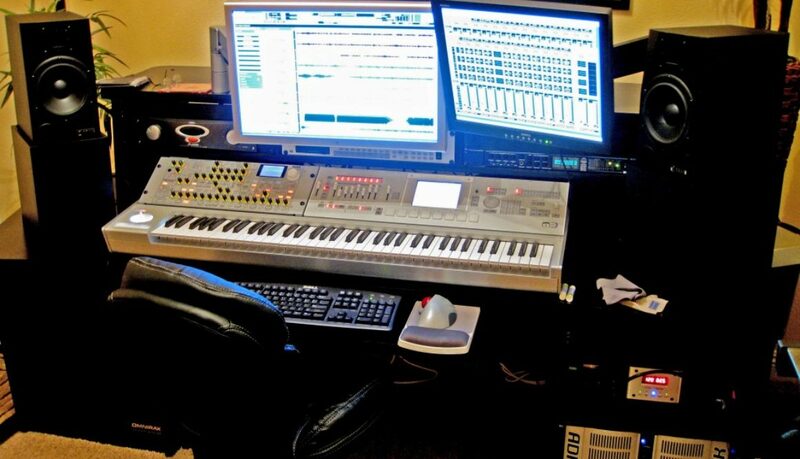 This is the custom designed music studio where Lia Shapiro creates Alien Tribe’s music. Yes, it’s all done beginning to end right here. Get your dancing shoes on. New dance music from ALiEn TRiBe featuring Lia's unique and sophisticated EDM.